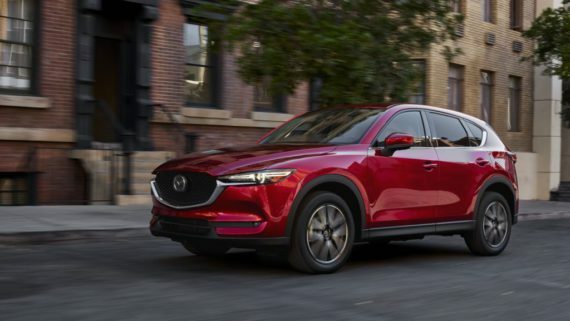 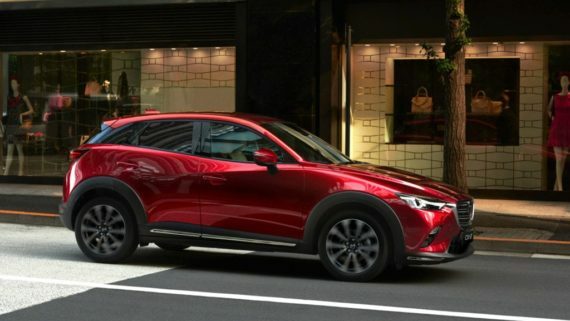 In a flurry of excitement and with the standard Mazda flare, the automotive giant introduces the updated 2019 CX-3 at the 2018 New York International Auto Show, and Mazda Southern Africa has already started taking orders for the highly anticipated upgrade. 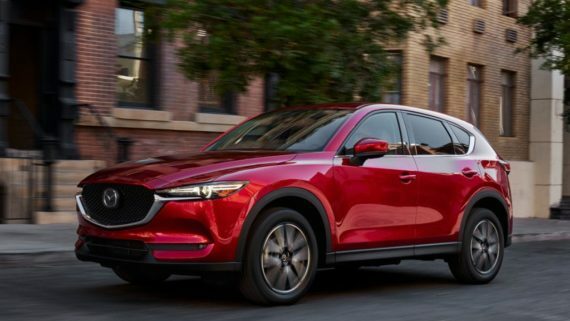 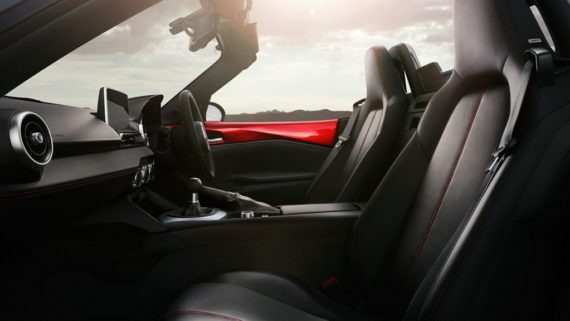 The ideal crossover that offers its driver the best of both worlds – a car powerful enough to take you on out of town adventures, but slick enough to allow you to slip through the hustle and bustle of the city’s bustling streets. 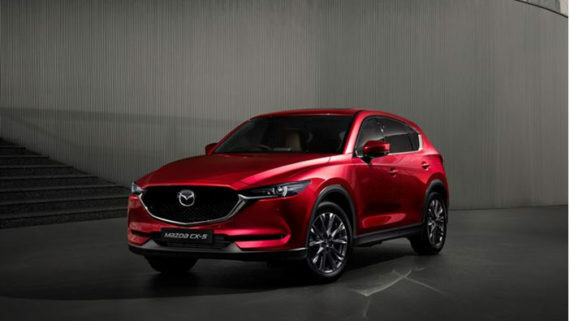 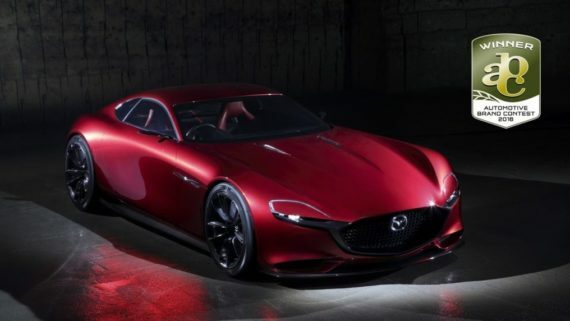 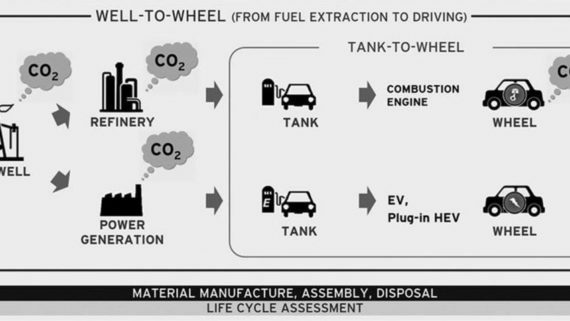 The design improvements include front fog lamp bezel colour change to black, up-styled 18-inch alloy wheels and the Mazda grill refined to consist of fewer, more pronounced lines. 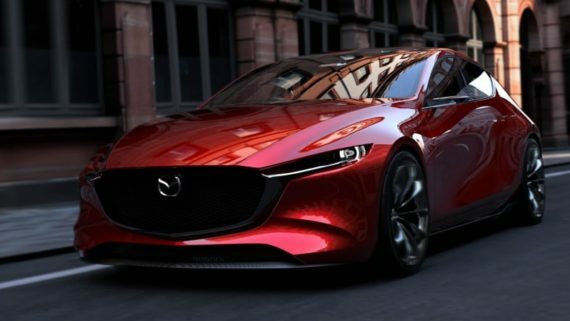 Modernizing the already much beloved vehicle and adding an extra bit of sparkle in the form of enhanced technology, as well as adding a few eye-catching new colours. 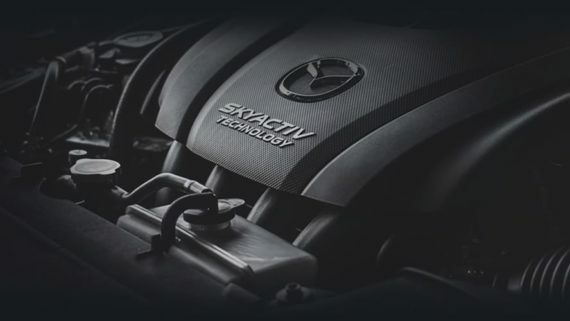 The epitome of elegance, luxury and efficiency wrapped into one.